This great image came from our Pensacola office. 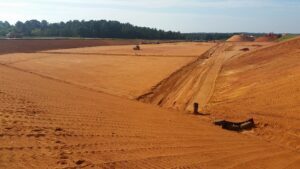 It’s a beautiful day at the Escambia County Landfill, where we are providing Quality Assurance Testing services. Nice picture, Ryan Bunch!